I took this in “The Body Shop.” Yes I am a card carrying Body Shop customer. I assume they posted this on their wall so that everyone knows what their values are as an organization. It is their way to make sure every customer and employee remembers what they represent. Increase the quantity of quality time you spend together. Even though they are expanded in our recent book on parenting, for the next few weeks we are going to clarify what each one of these values means. 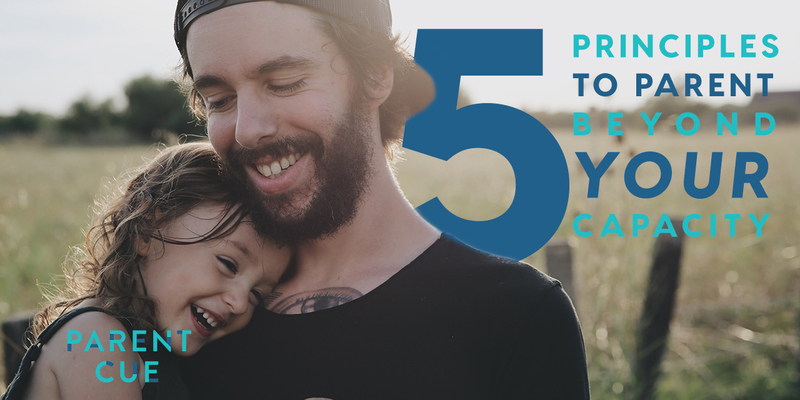 We think most of the important issues related to family come back to one of these five values. Maybe posting them on our blog will give us a chance to amplify them in a way that will give everyone a point of reference for what we talk about each week here on Orange Parents.